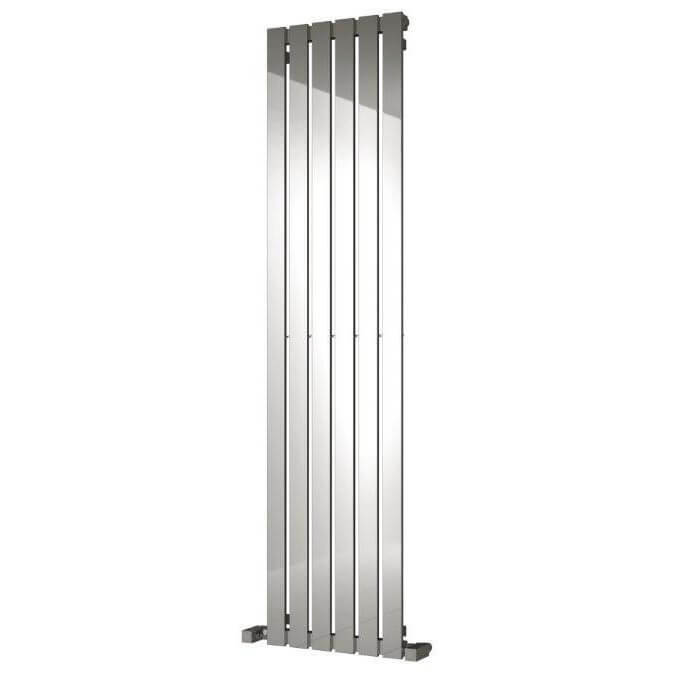 This slim and tall Reina Lavian Designer Radiator is both timeless and versatile capable of creating a wow factor in any modern interiors. 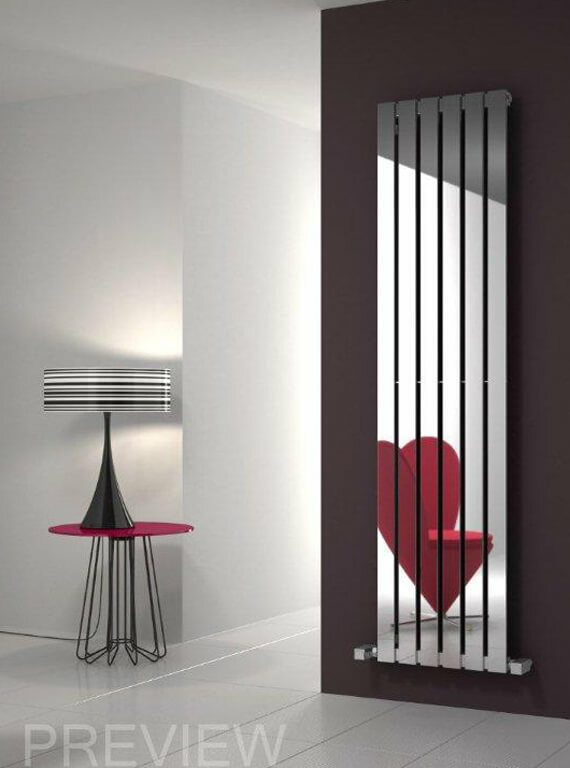 It produces a brilliant heat output that ensures a cold damp room turns into a warm, comfortable haven, in no time at all. 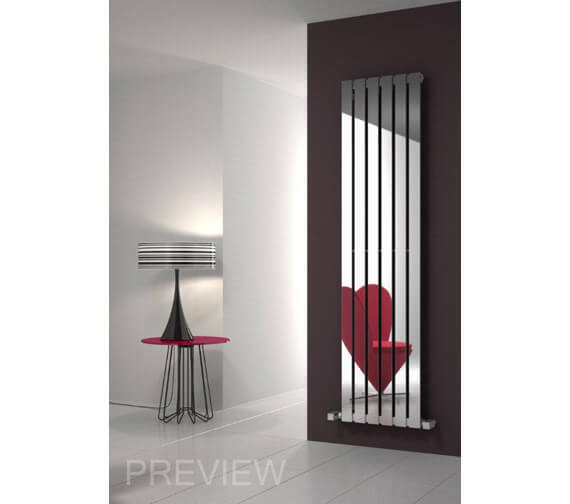 This gorgeous radiator consisting of vertical tubes with a superb polished finish and a sleek construction gives a contemporary appearance to your home. 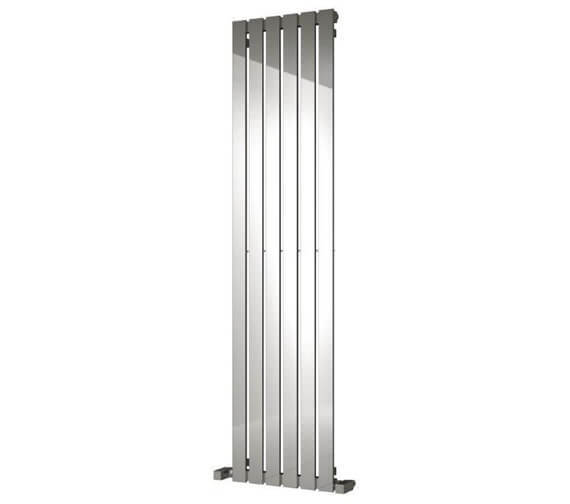 The stainless steel construction gives it a tough build-quality and longevity. This aesthetically pleasing fixture is stylish as it is functional and comes with an incredible 25-year guarantee from the manufacturer.